Discover how a beautiful atmosphere and exceptional food can transform your next meal into an occasion worth remembering. With its own charm, relaxing settings and exquisite cuisine. Our restaurant serves a full multi-cuisine menu of favourites. As always a happening spot with microbrews as well as a full on hard liquor bar serving cocktails and just about anything you care to drink. The beer is cold and the glasses are frosted and big !! 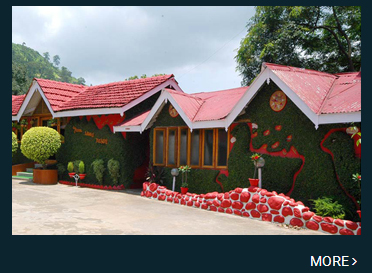 Mega restaurant is an Ideal place for Family to dine Assamese speciality food. Having the comfort with fully air-conditioned, calm atmosphere and delight decor of wood giving the glow of Nature with the delicacy of Assamese dishes.